Harris Fogel caught up with David Saffir and myself at PhotoPlus Expo, and spent an evening discussing color management, as it relates to photography, mobile, and video. Here’s a MacEditionRadio.com audio interview that captures some of that conversation. Thanks, Harris, for an interesting evening, and a very professional interview! Time lapse photography consists of a series of still images, taken at intervals, which can be played back as a fast-motion video. Timelapses can be taken with a wide range of cameras, and don’t necessarily require much special equipment. This article will serve as an intro to the basics of low-cost time lapse. Can I Shoot Time Lapse Without Buying Any Special Hardware? That really depends on what you own now. In order for images in a time lapse to register correctly with one another, it’s necessary to have your camera stable while you shoot the series. This typically means using a tripod. 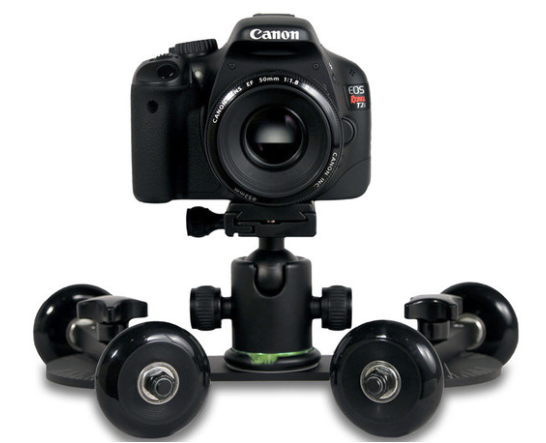 For DSLRs, this could mean a serious tripod, but for test purposes, or for simple web-grade time lapses, a low cost tripod and camera holder such as the Joby Mpod Mini Stand is fine. 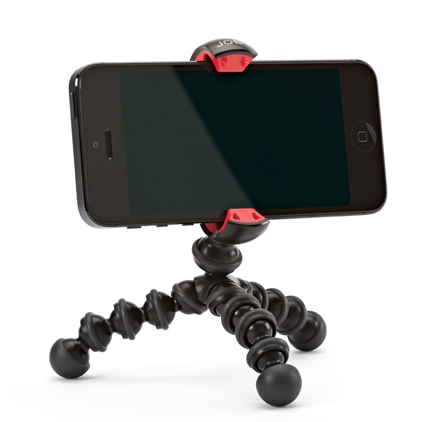 Using a stand that only holds your phone horizontally will avoid Vertical Video Syndrome, and assure your videos fit on-screen appropriately. Can I Shoot Time Lapse Without Buying Any Special Software? Some cameras have the ability to shoot multiple exposures over time built into the camera firmware, and available in the camera’s menu options. For more flexibility, some type of external timer and trigger system is typically used. 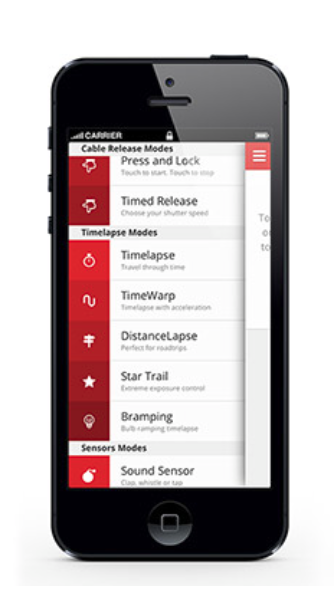 Triggertrap’s iPhone and Android apps are free, and offer simple time lapse functions that can be used with the phone’s internal camera, as well as a broader range of functions for triggering external cameras. So its possible to be creating sample time lapses instantly, at no cost, if you have some system for holding your phone steady. Applications from freeware to top-end Adobe apps, can be used to composite your time lapses once shot and edited. What Types of Time Lapses Can I Shoot? Triggertrap has multiple modes, including standard, even interval time lapses, TimeWarp, which speeds up as it shoots, DistanceLapse, which shoots the same number of frames per block, mile, or kilometer, even if the conveyance carrying the camera slows down and speeds up with traffic. These three modes are available for your smartphone camera, as well as external cameras. Star Trail mode, creating night shots with the stars rotating around the north (or south) pole, and a bulb ramping mode, which is more advanced than we will cover here, are only available for external cameras. 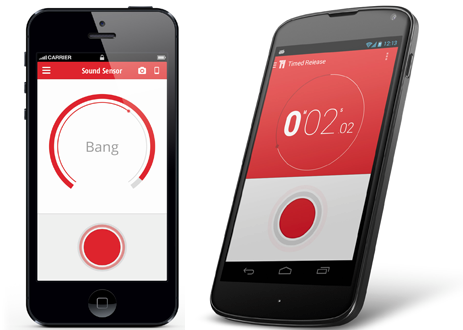 Traggertrap can also be triggered by sound (great for fireworks, gametrails, etc) vibration (which could use the same examples as sound) or even facial recognition, all of which work with internal phone cameras as well as external cameras. It also offers two HDR modes, which are designed for merging multiple exposures into single images with an increased dynamic range. The HDR functions are external-camera-only. 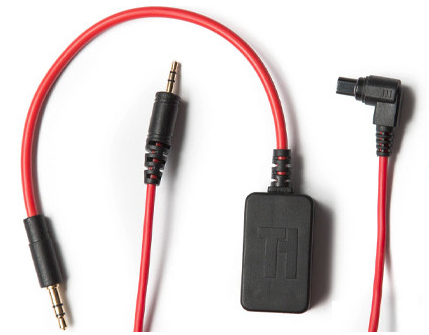 Once you are comfortable with the concepts of time lapsing, the next likely step is to get a Triggertrap Mobile Dongle and Camera Cable (total cost at the Triggertrap website of slightly over $30US) to control your real camera wirelessly from your smartphone. As well has adding new functions that only an external camera is capable of, and improved resolution and sharpness, the biggest plus to time lapsing with a DSLR is the increased light sensitivity; evening is the most exciting time for urban time lapses, and the low light sensitivity, and better handling of light sources within the image frame without halo effects, offer much improved night-shots using a DSLR instead of a phone-camera. While add-on wide-angle lenses make wide angle possible with phone-cameras, telephoto lenses on DSLRs offer a whole new range of opportunities. Who says it has to end? With the beauty of landscape time lapses with clouds rushing by, rivers and roads with cars and watercraft moving through, and all the interesting activities of urban locations, the possibilities are endless. And that is before even considering the human factor. Documenting the ebb and flow of people in a subway station, or cars at traffic lights from above, are just a few suggestions. Then there are bulbs popping up and flowers bursting open and birds building nests, for macro photography lovers. Even the traffic on an anthill can be mesmerizing when time lapsed. What are the Other Hardware Options? If time lapsing becomes a serious interest, than advanced tools can be added that enrich the time lapse experience. The first addition is typically a dolly track. Dynamic Perception makes a series of professional track systems that allow your camera to move gracefully during a time lapse, adding dimensionality, as close-up objects move against the background during the process. 3 axis robots, such as those built by Emotimo allow an even wider range of motion, moving from the landscape to the sky vertically, or panning side to side during a time lapse. Combining both allows a camera to move past an object while swiveling to keep it in the center of view, much as a person does when walking or riding by an object of interest. 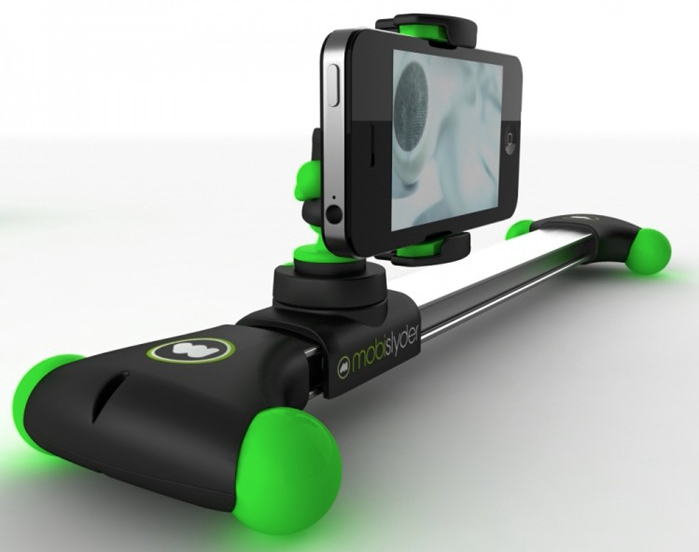 Tiny tracks and robots are becoming more available for low cost alternatives to this type of pro equipment, such as Glidetrack’s Mobyslyder and the Revolve Camera Dolly. One of the advantages of time lapse work over most types of video, is that it is actually a series of still images. This means it is possible to shoot in RAW mode, and gain the advantages of better highlight and shadow control, as well as making it easy to color manage one shot, and then apply those color corrections to all the images in the series. Shooting a SpyderCube or SpyderCheckr can help you determine the settings for your time lapse work, and SpyderLensCal can assure that your focus is in exact zone desired. Back in the studio, those Cube or Checkr shots can then be used for RAW adjustment before creating your time lapse from your individual images.